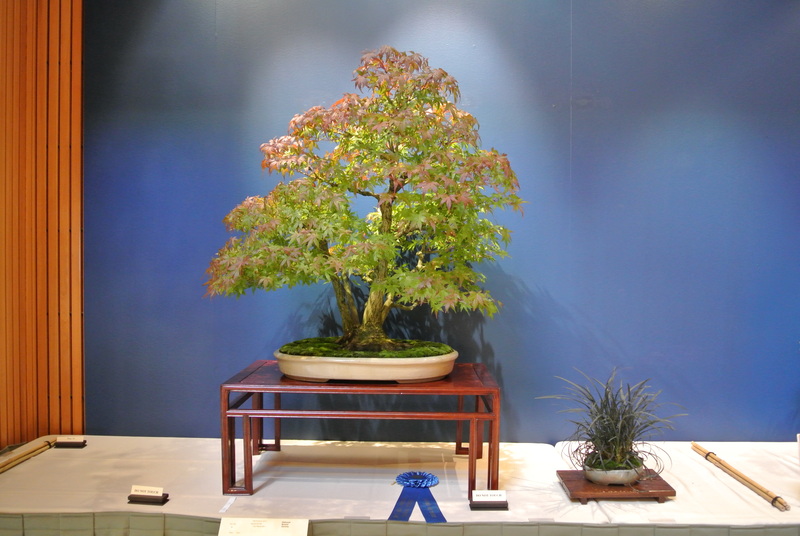 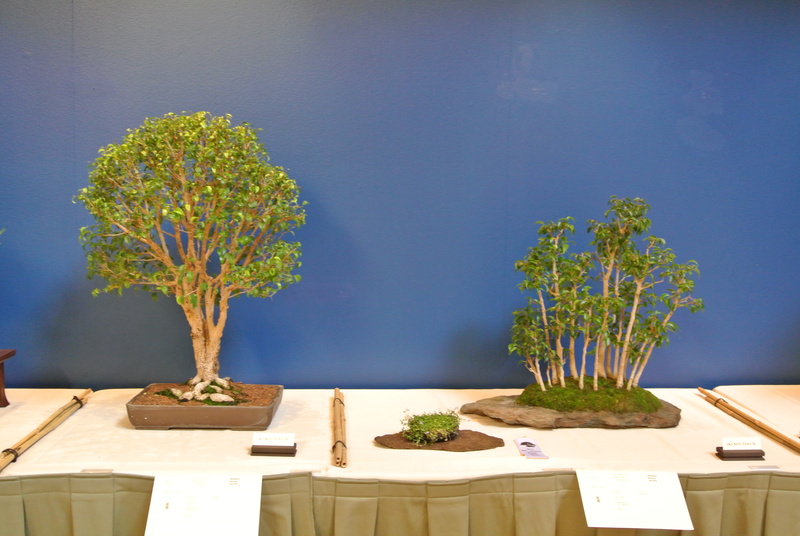 The show is great this year with around 120 trees. 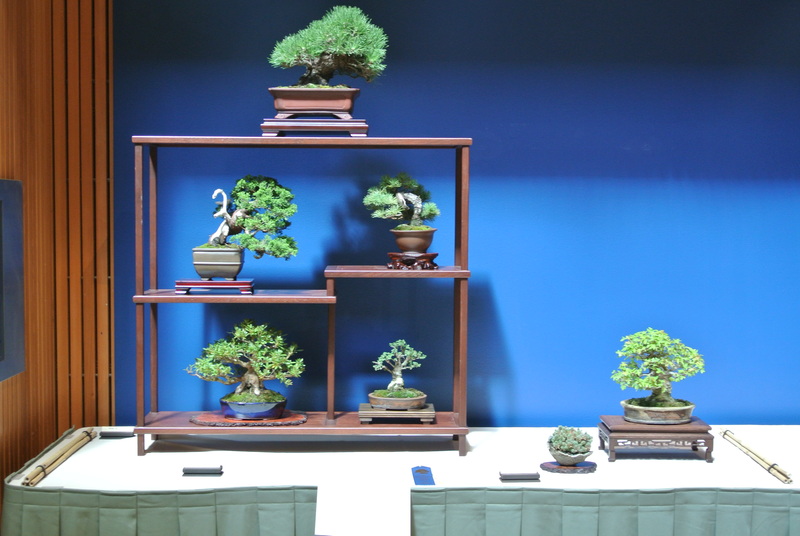 There seems to be more high quality trees this year. 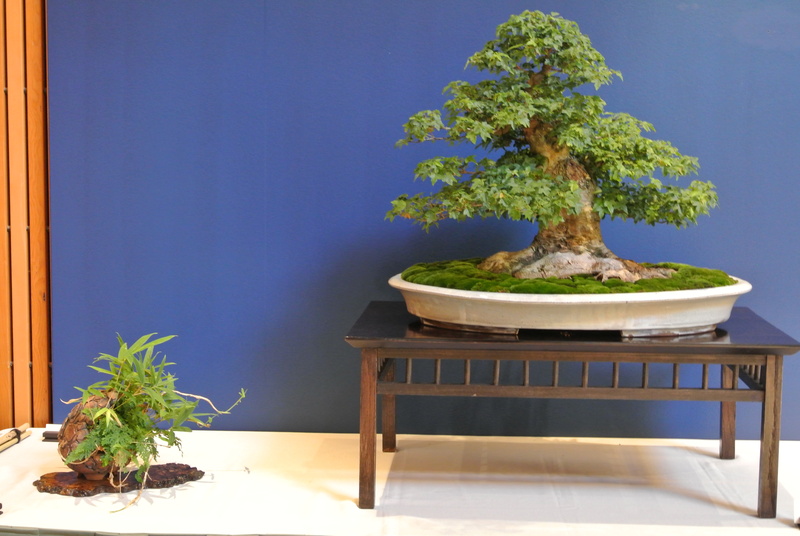 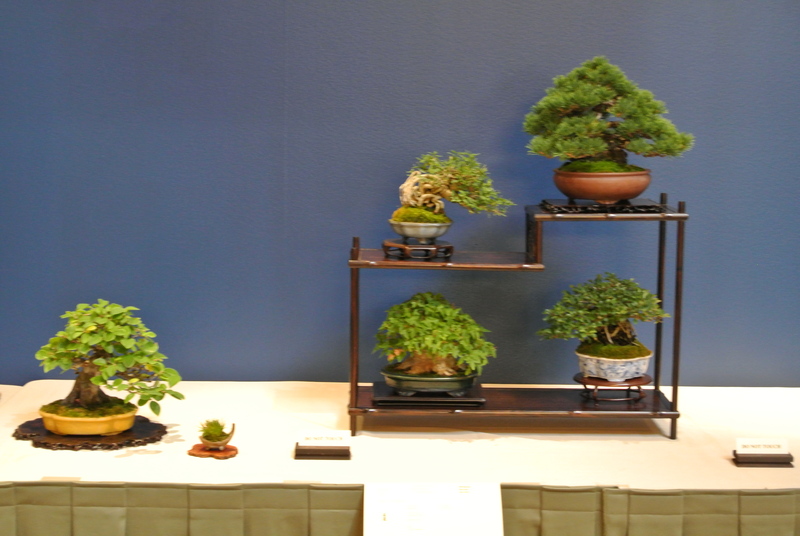 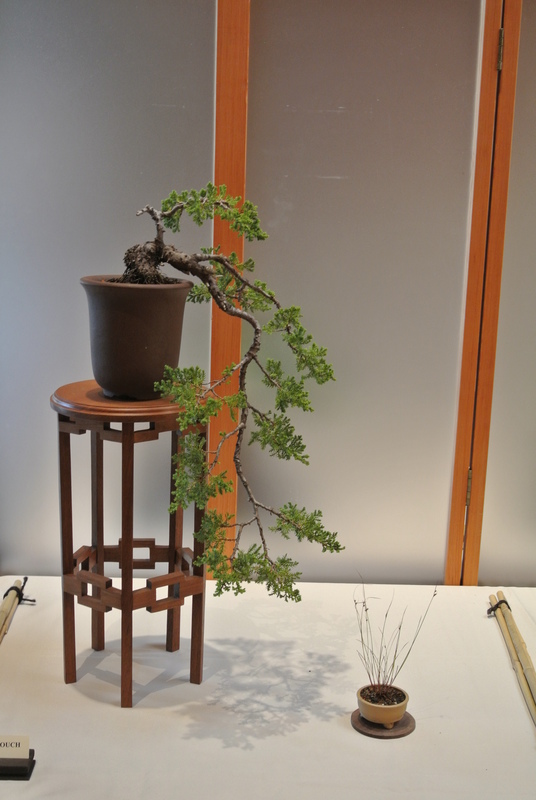 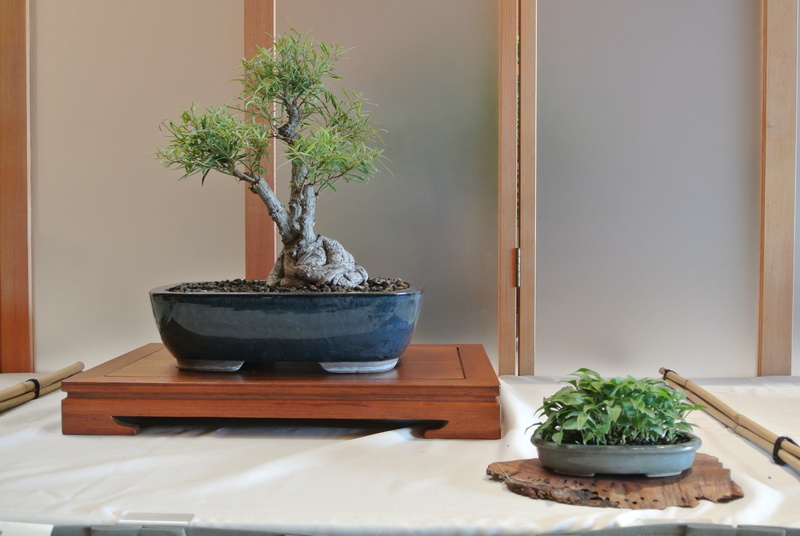 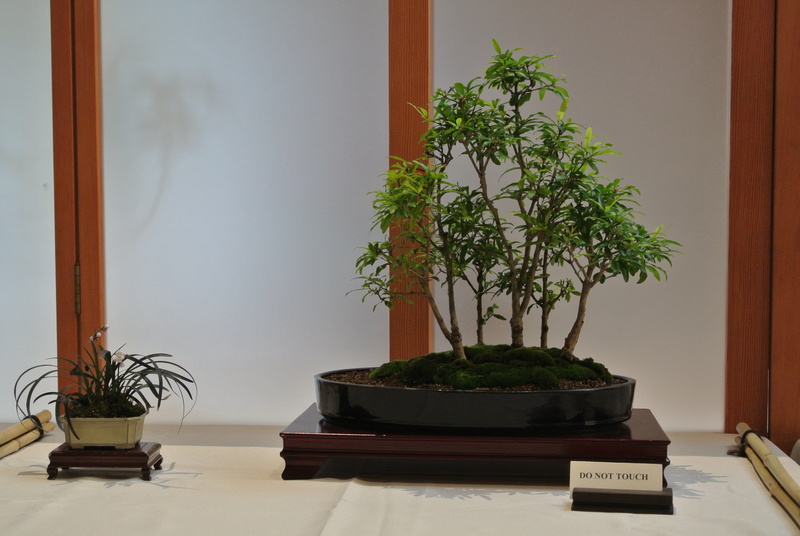 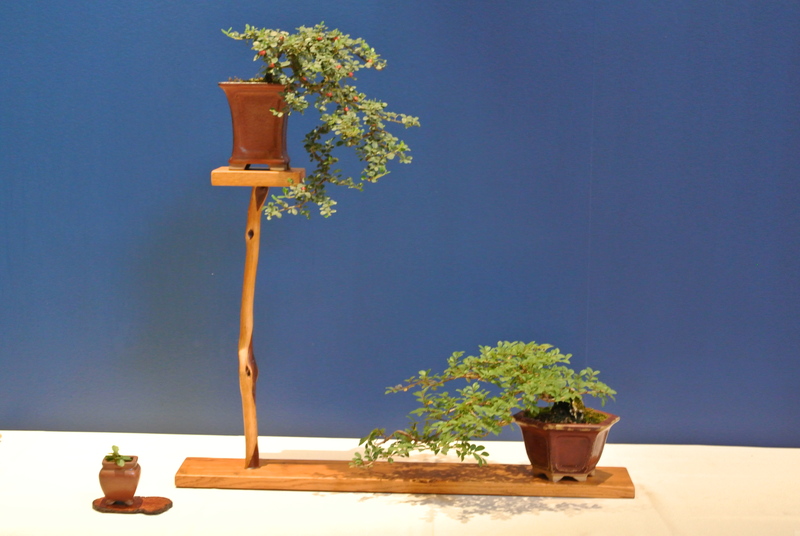 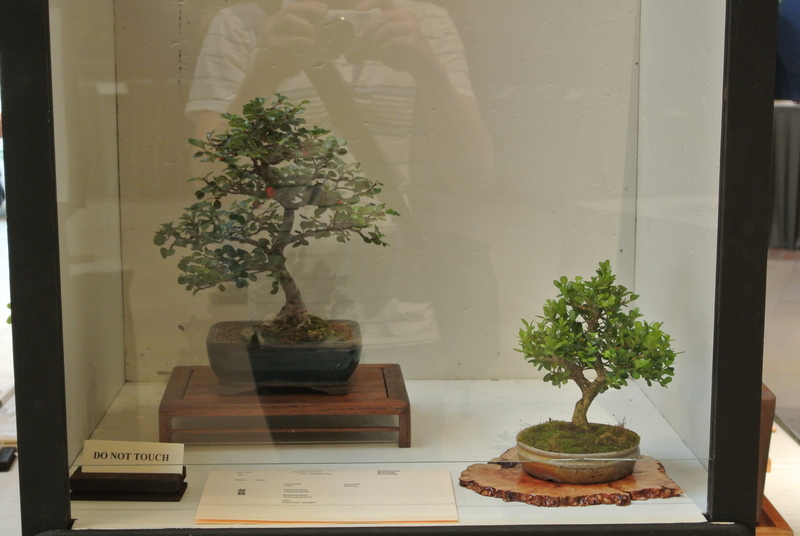 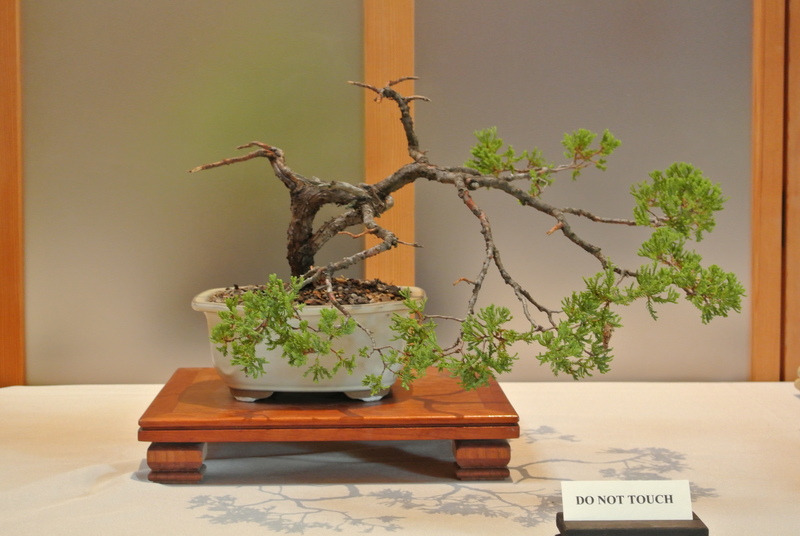 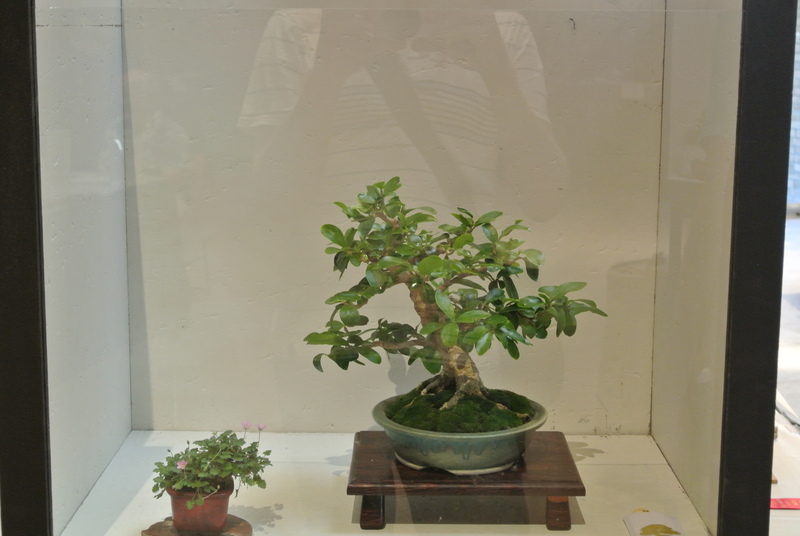 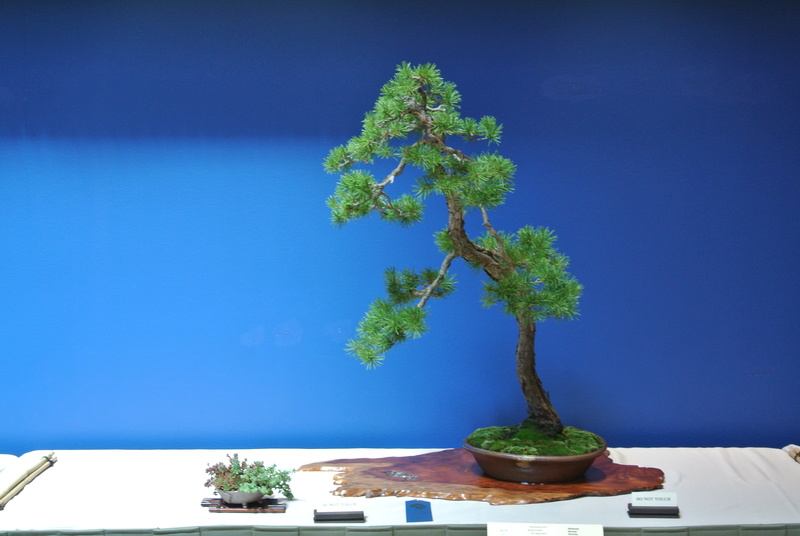 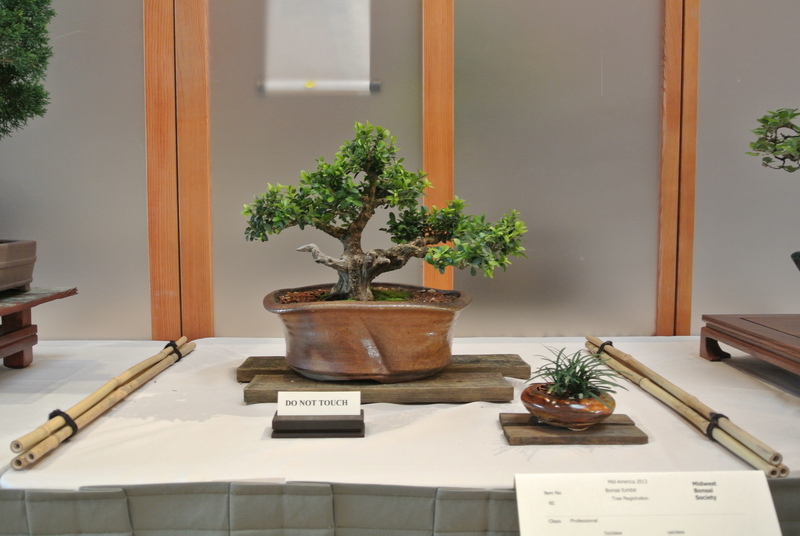 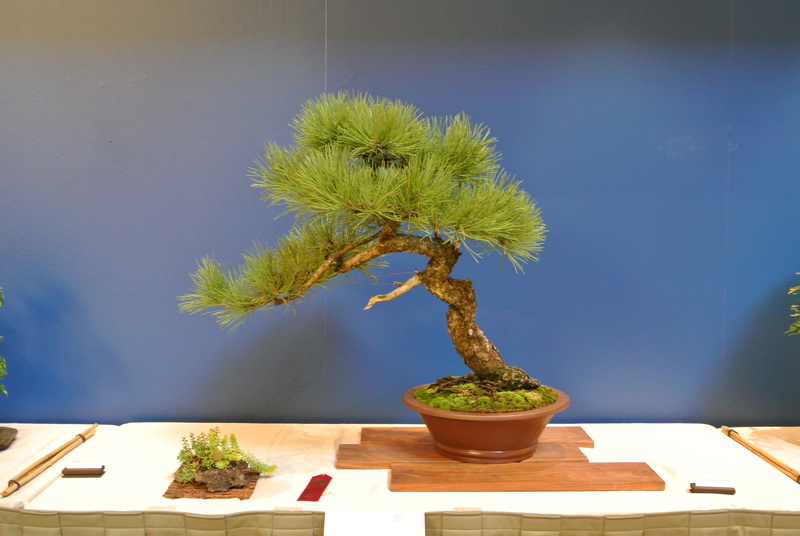 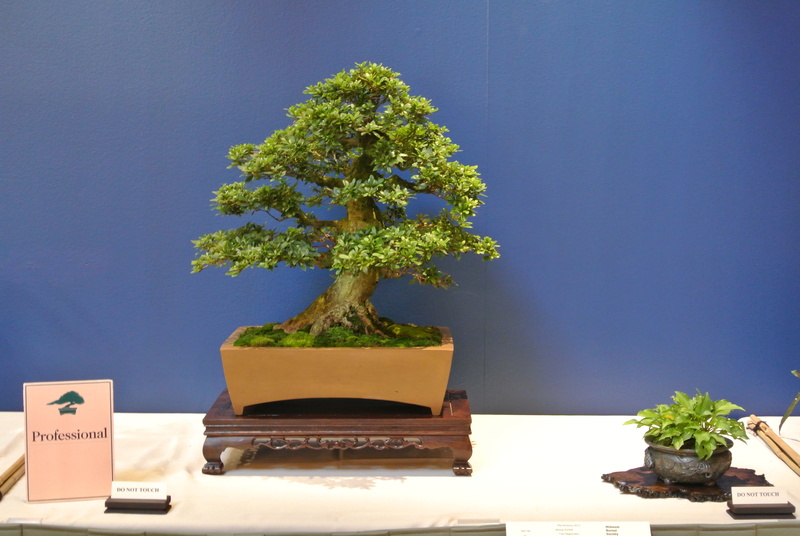 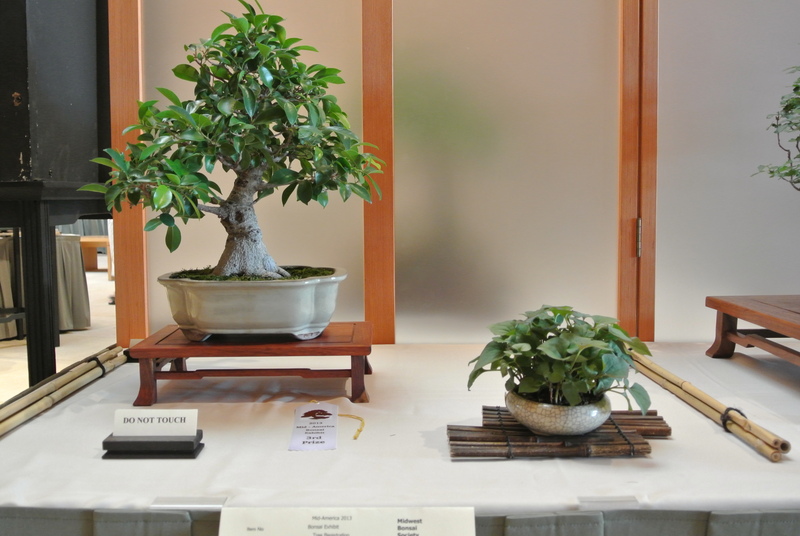 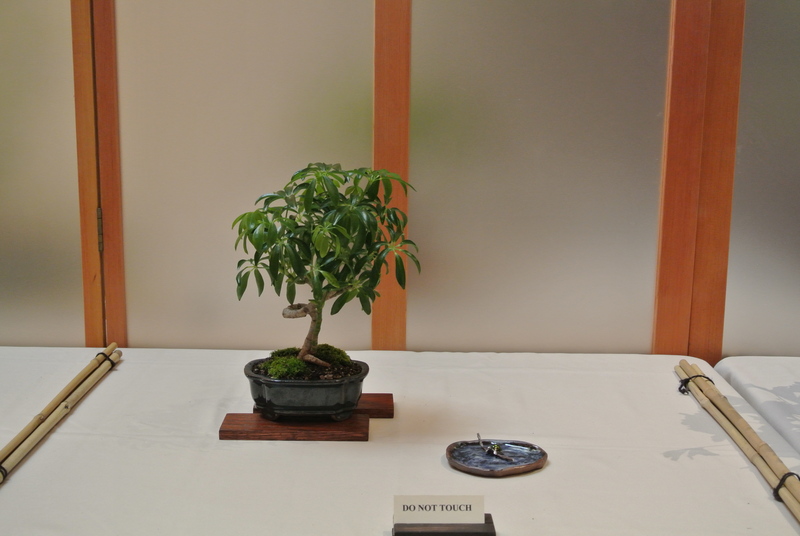 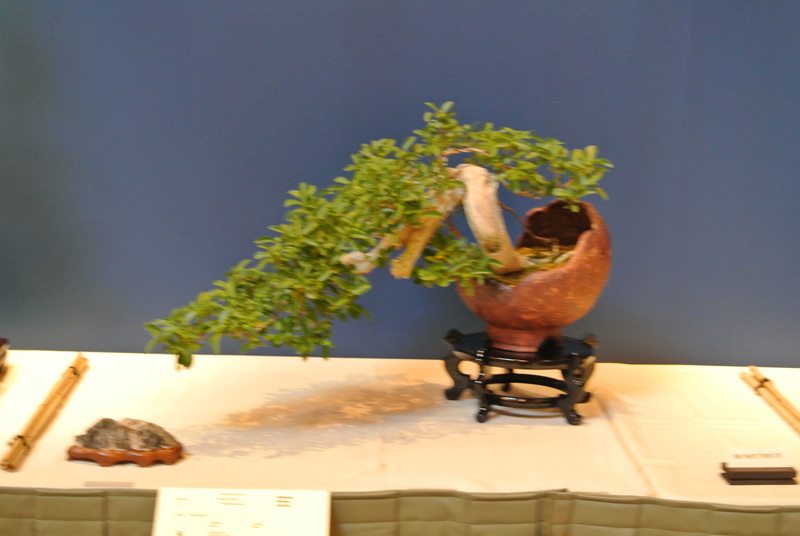 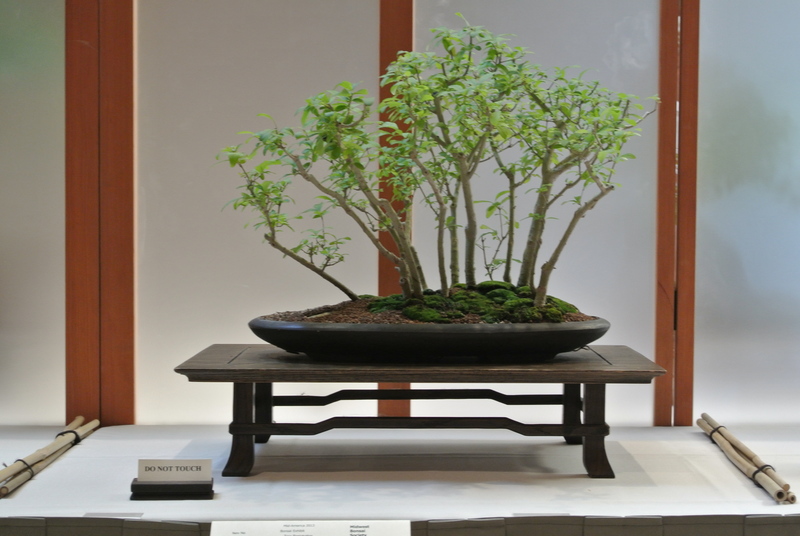 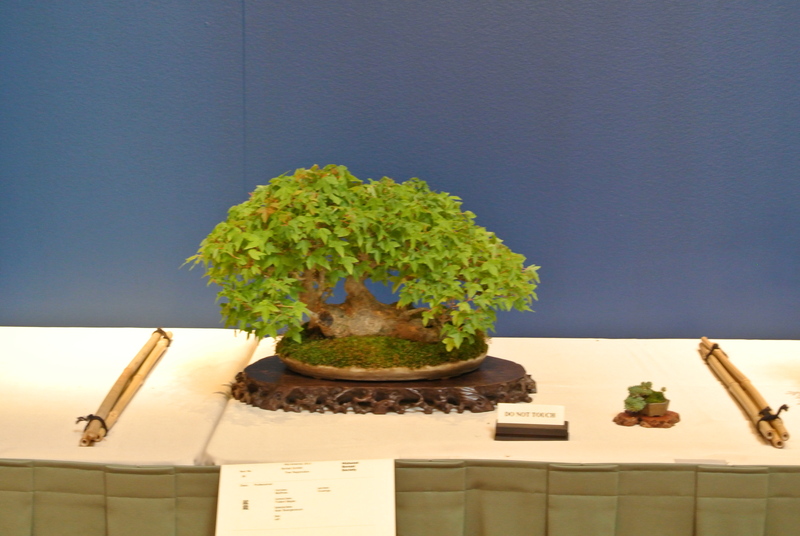 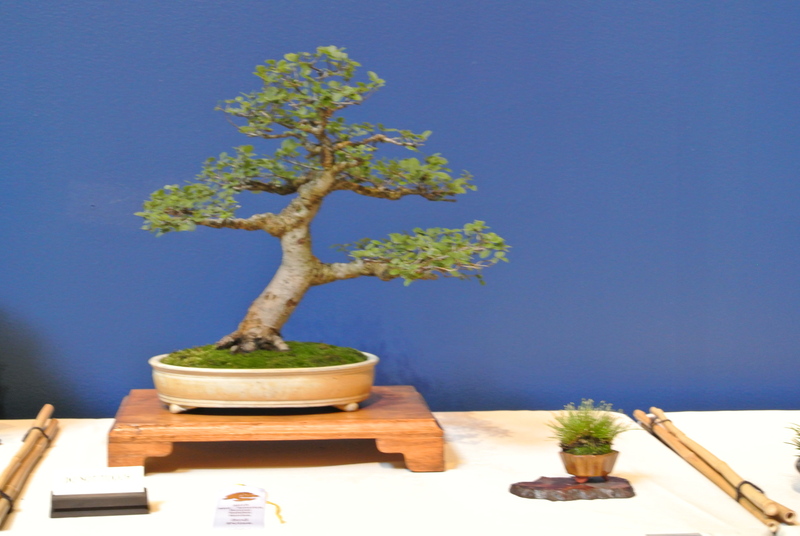 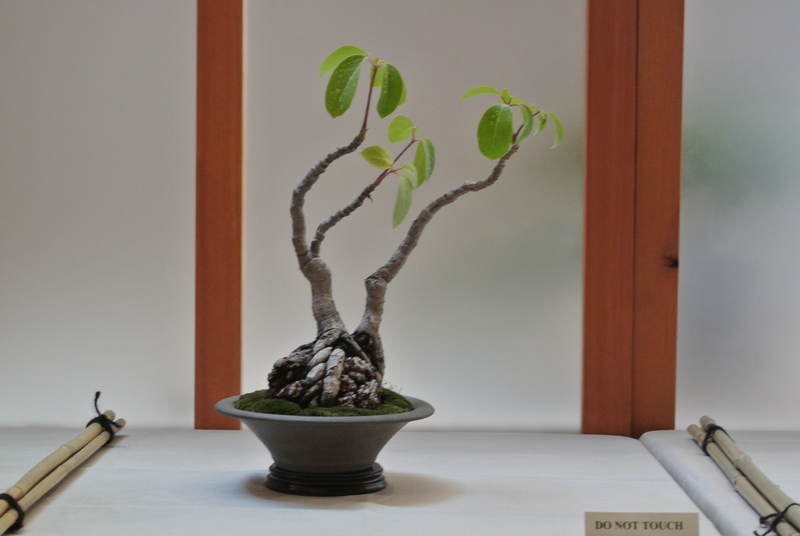 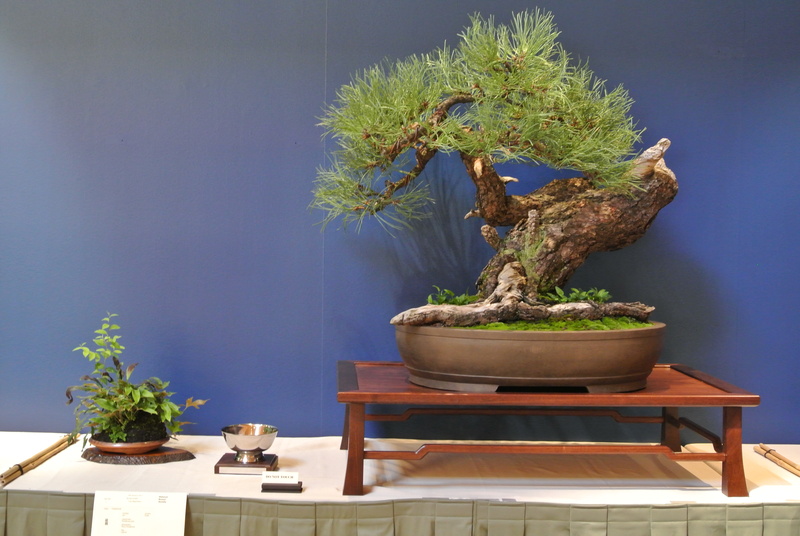 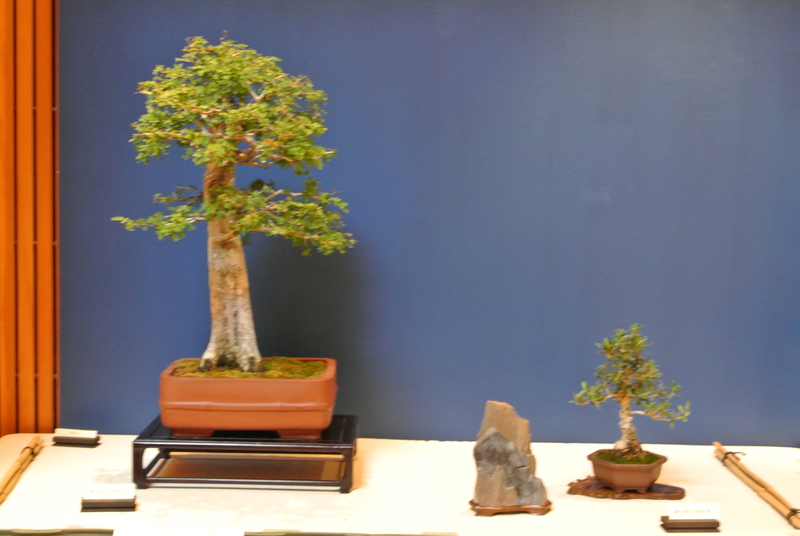 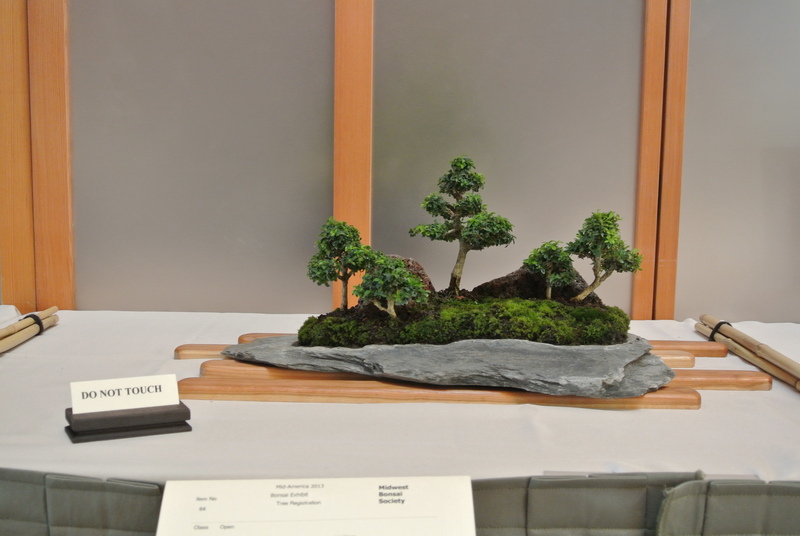 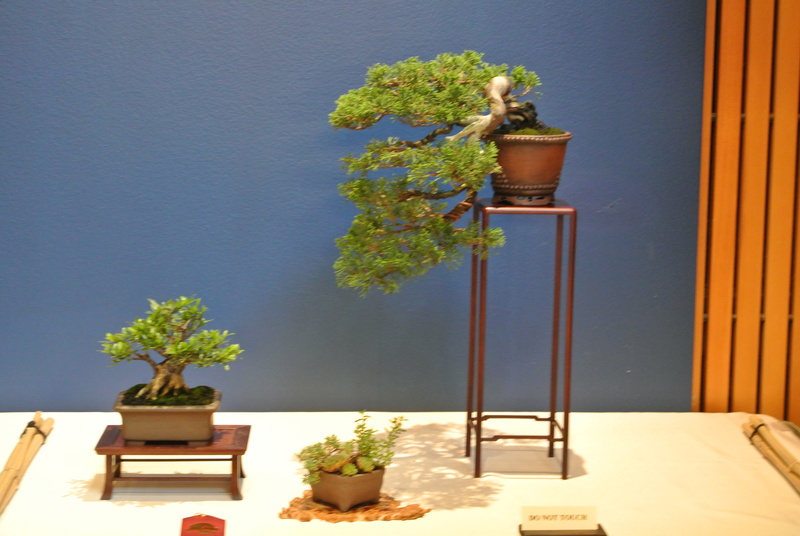 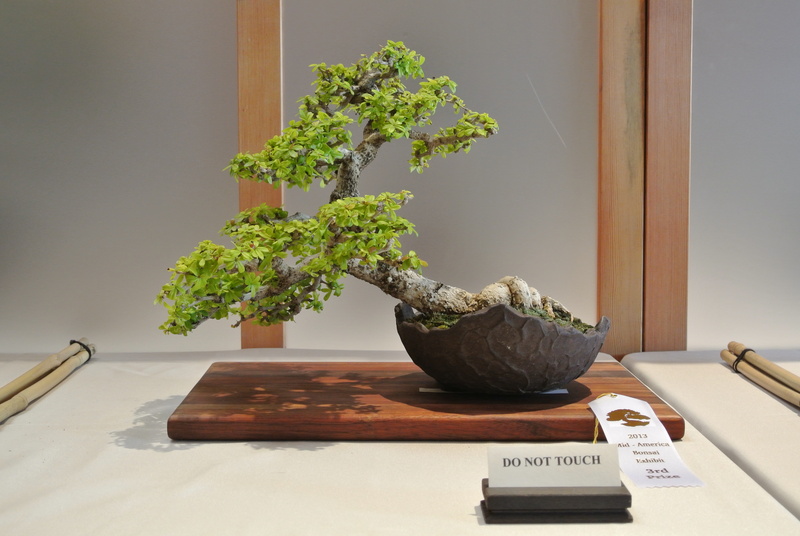 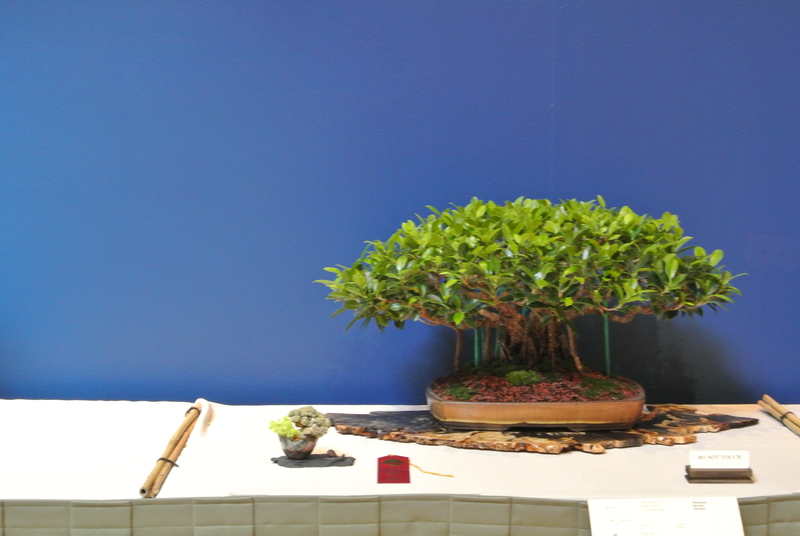 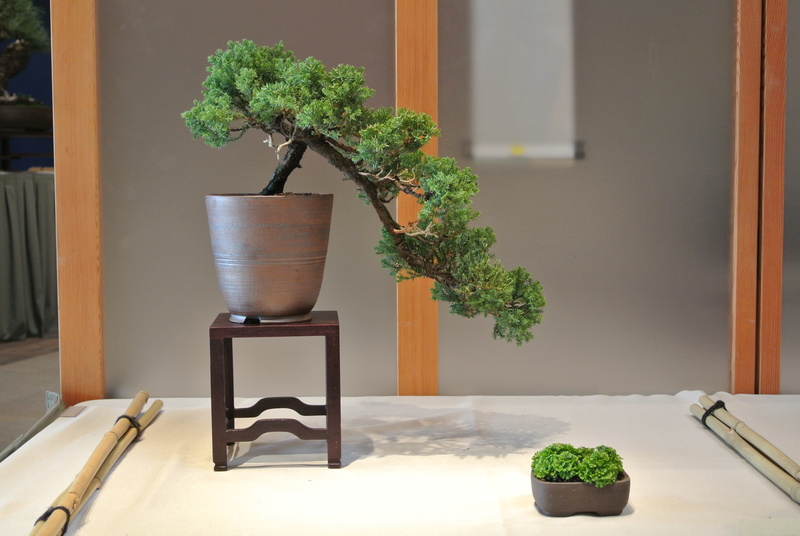 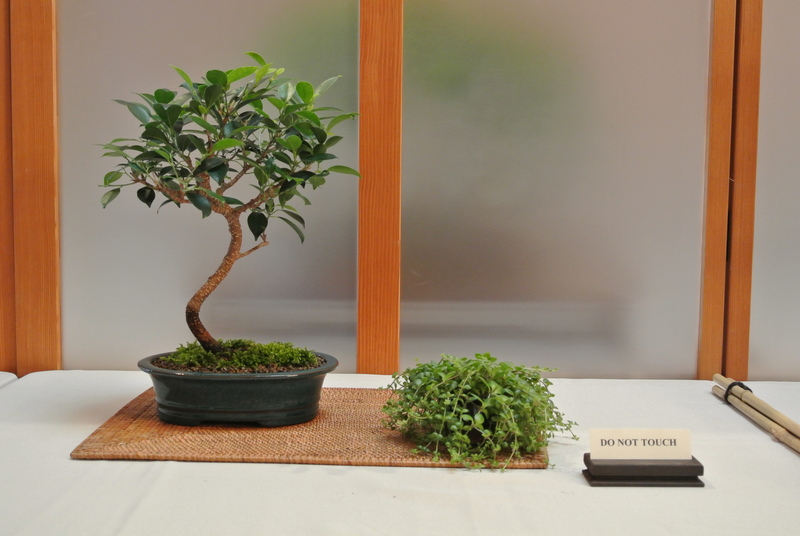 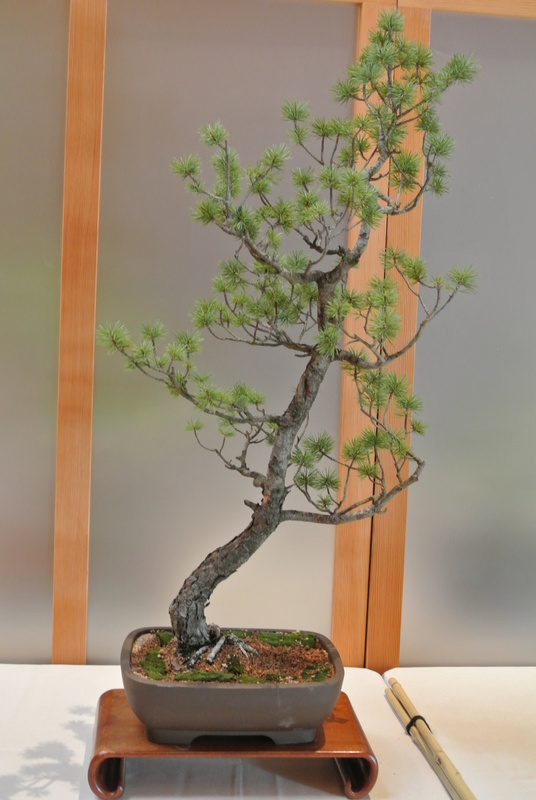 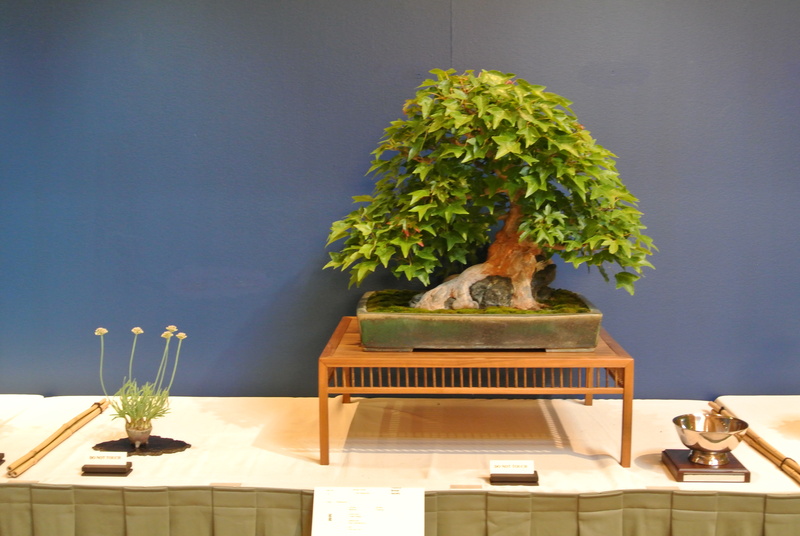 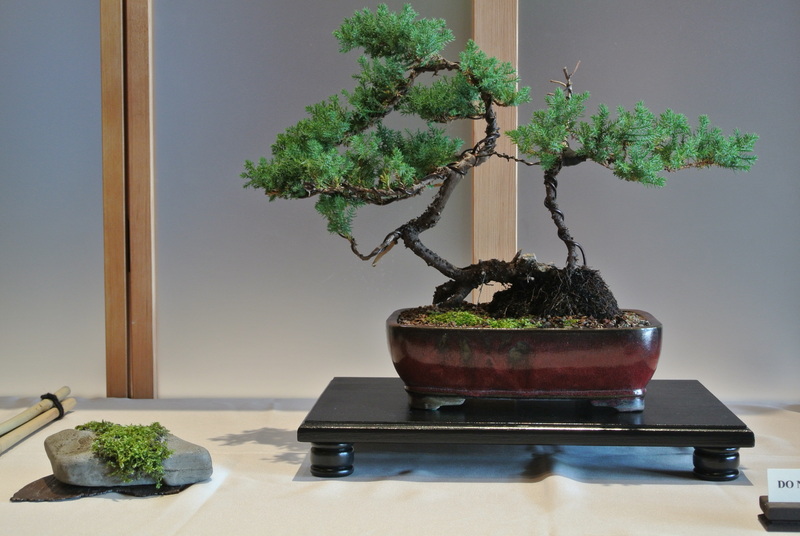 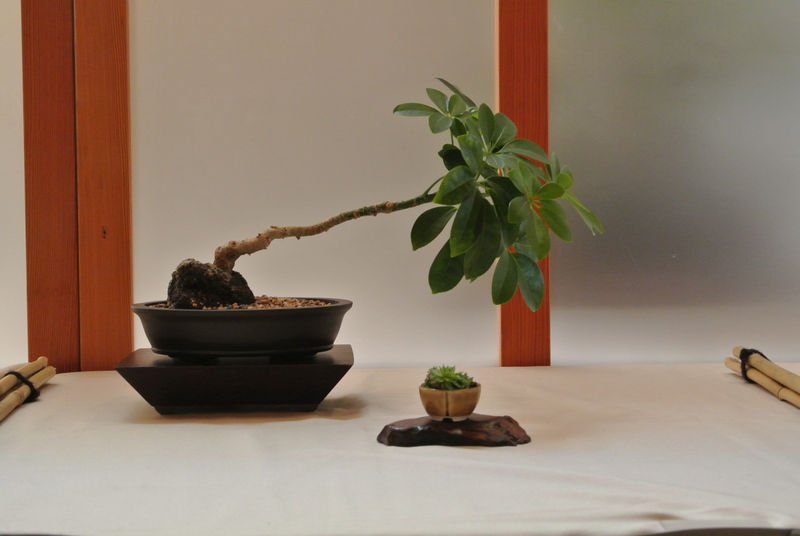 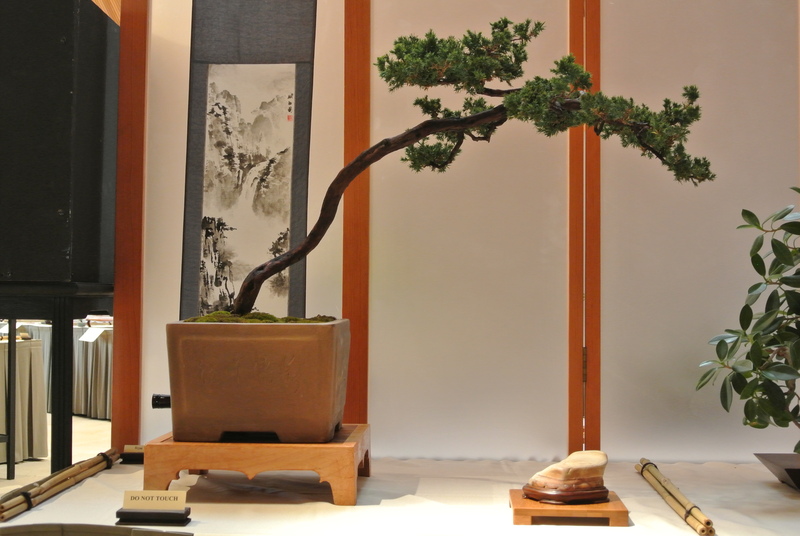 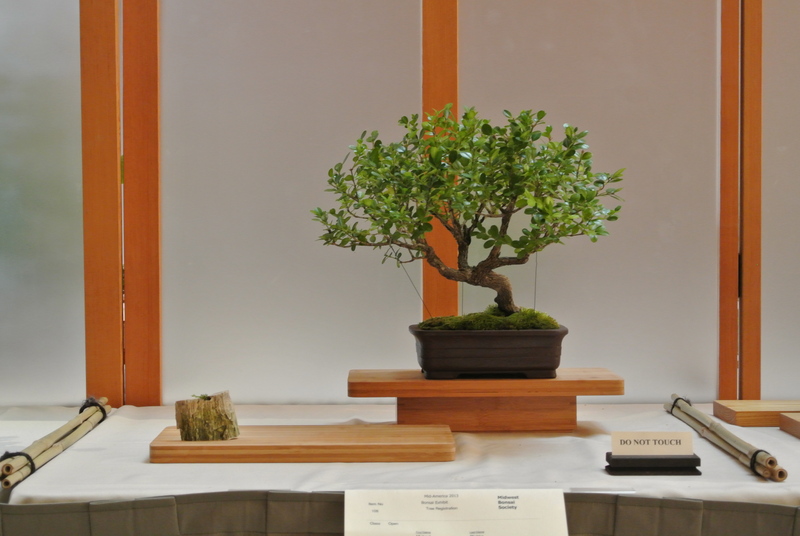 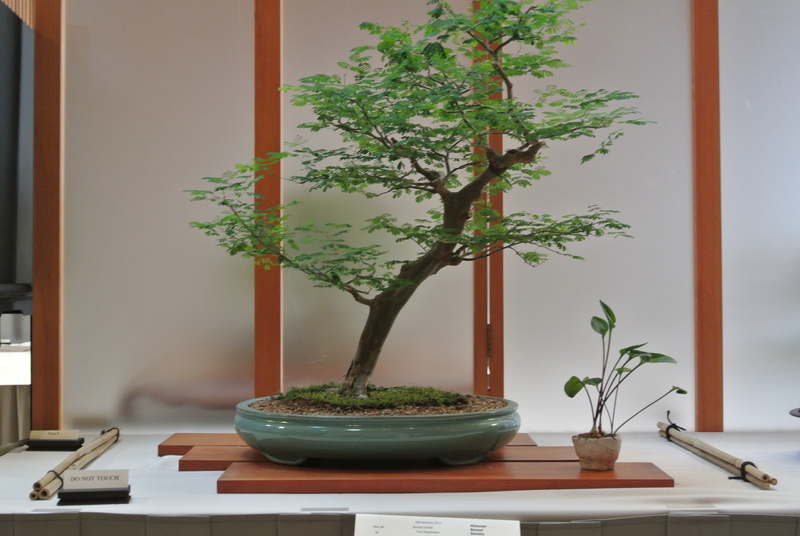 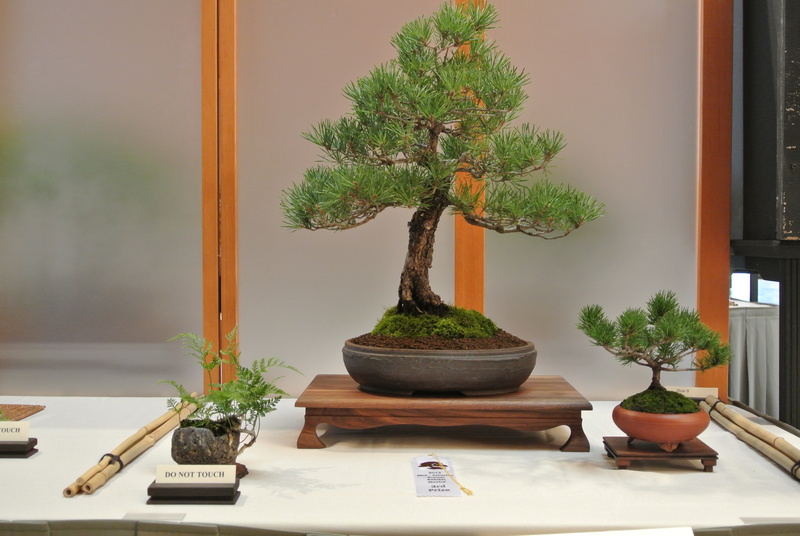 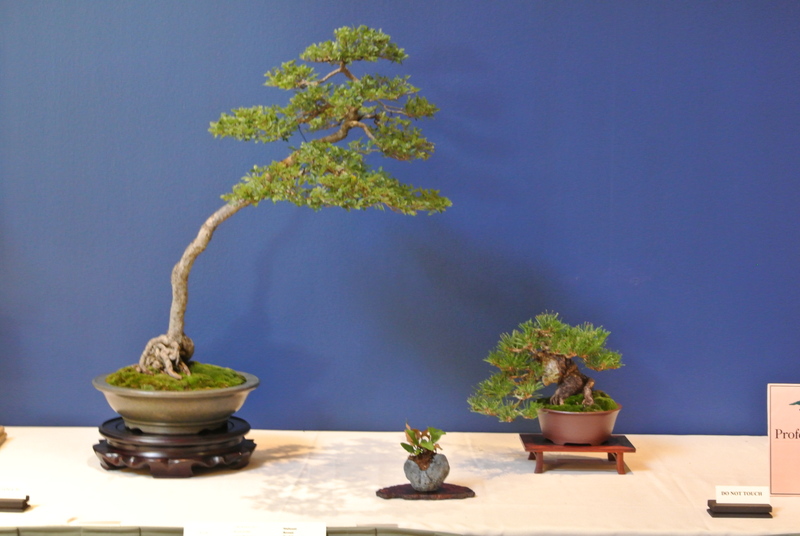 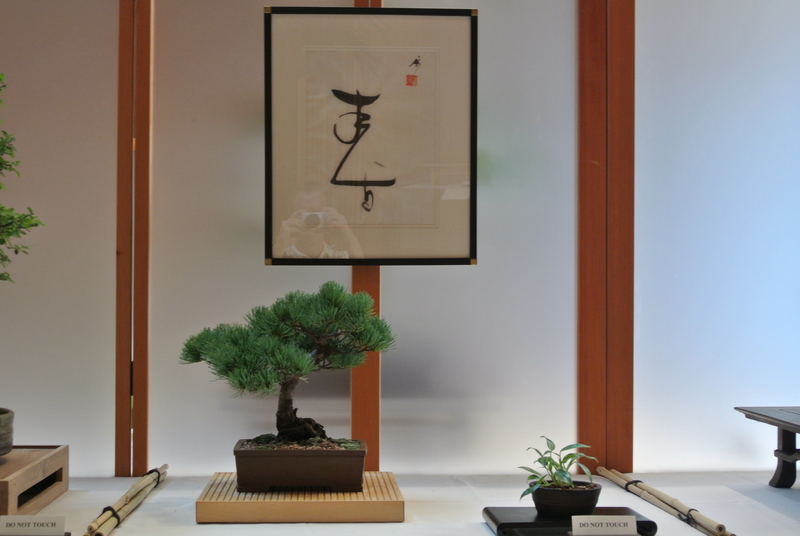 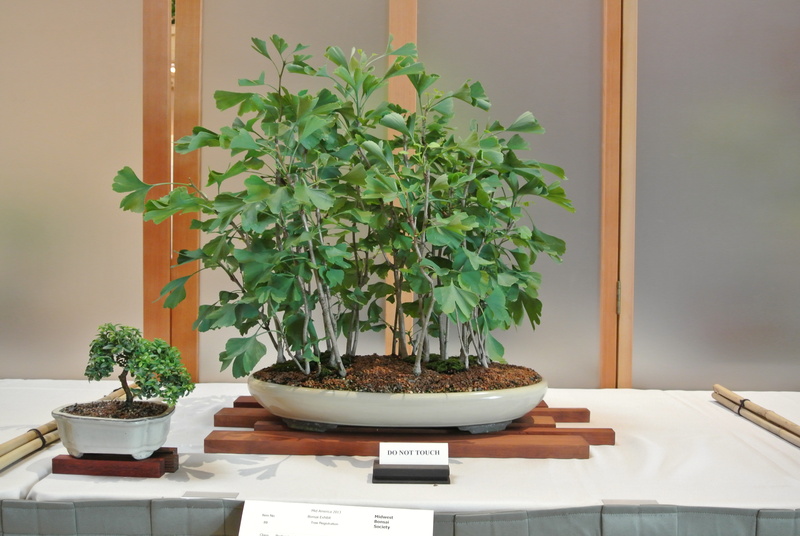 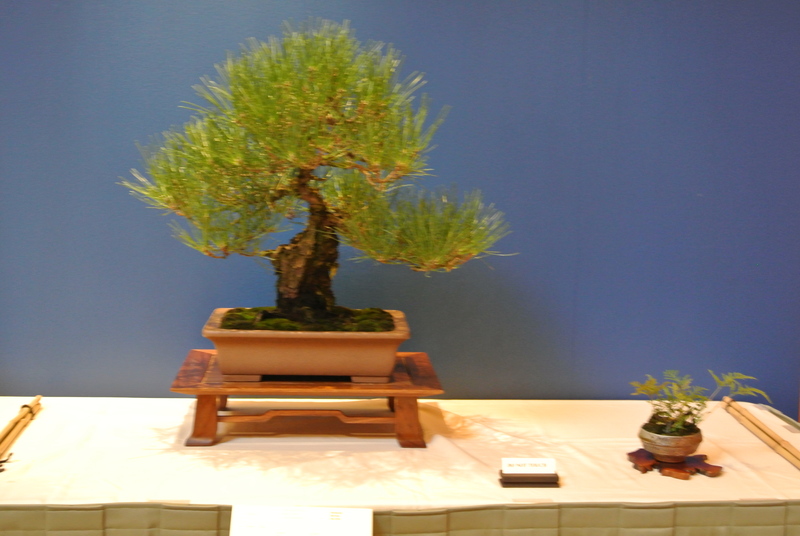 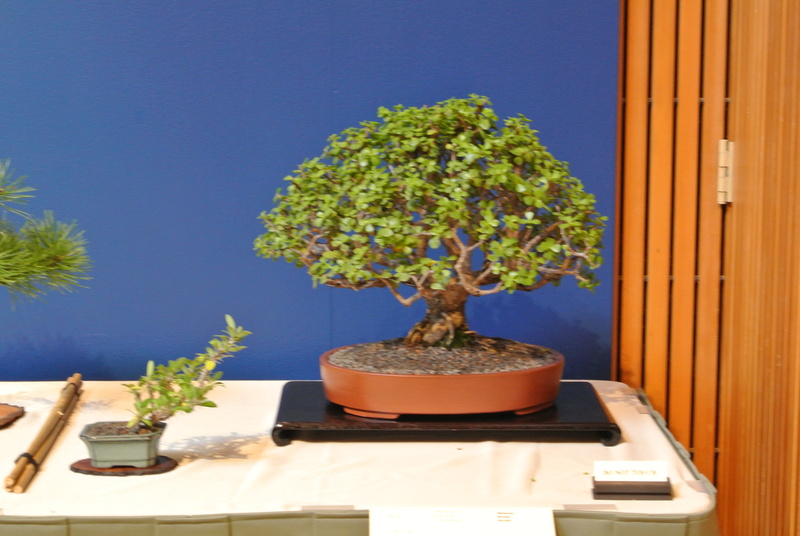 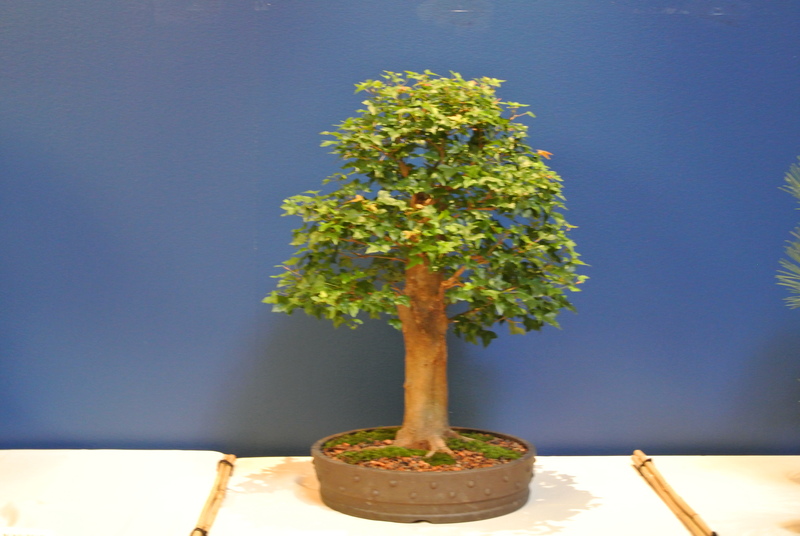 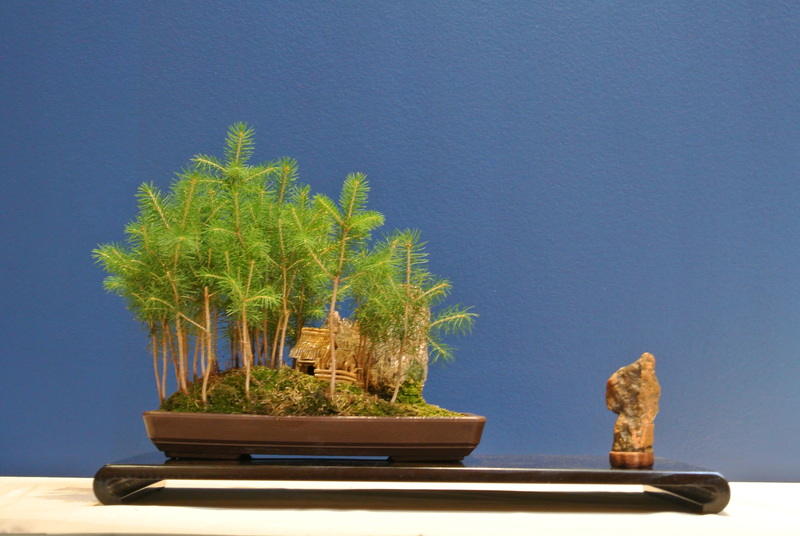 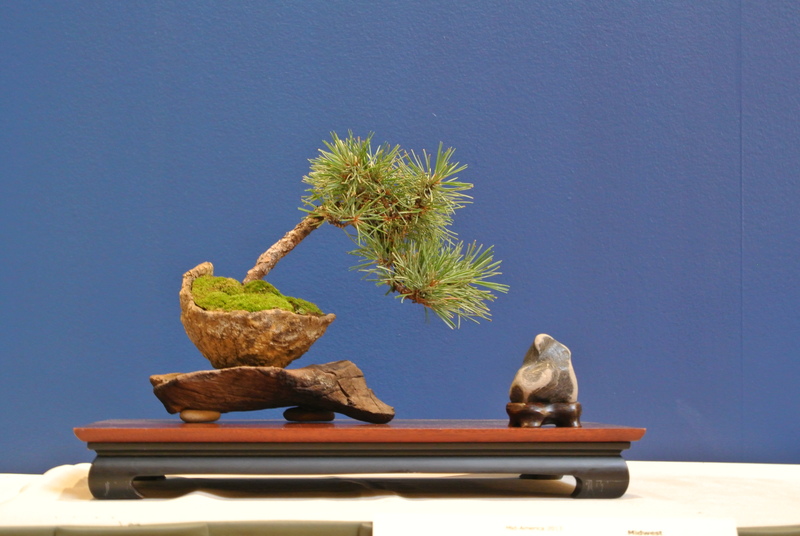 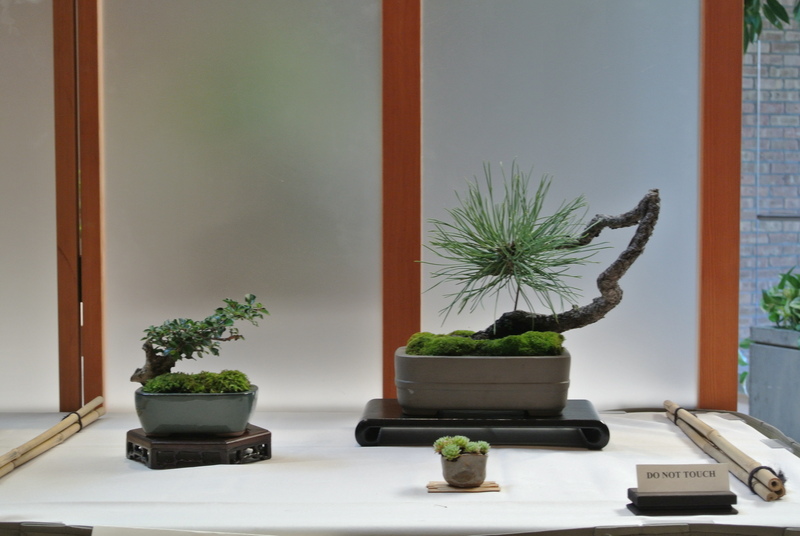 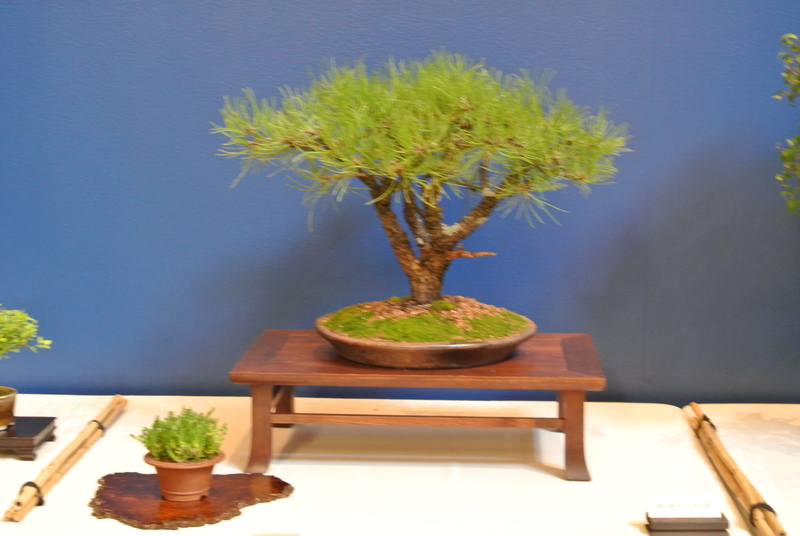 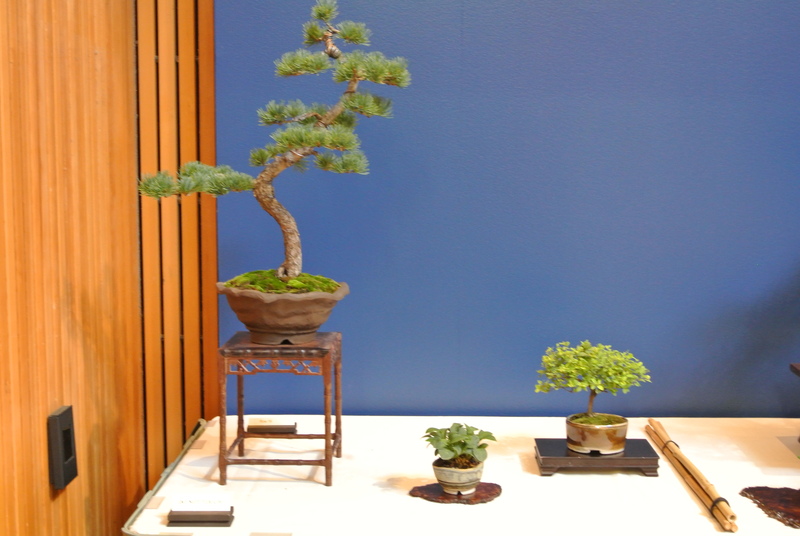 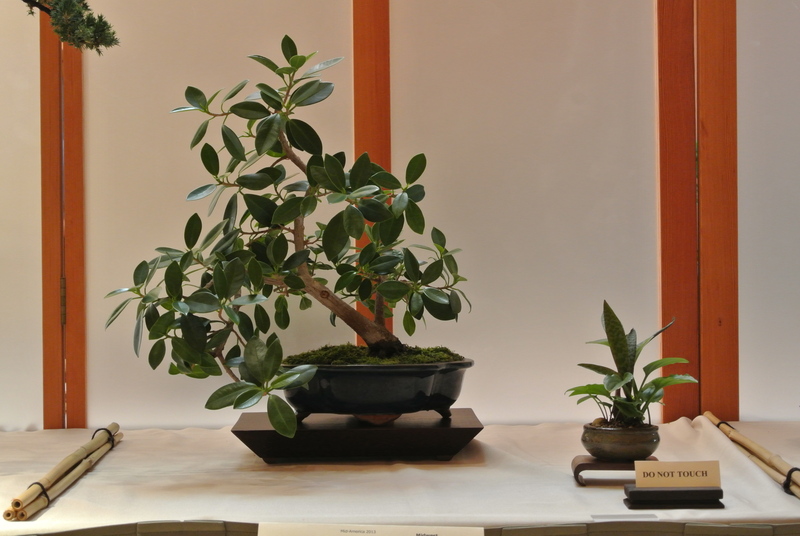 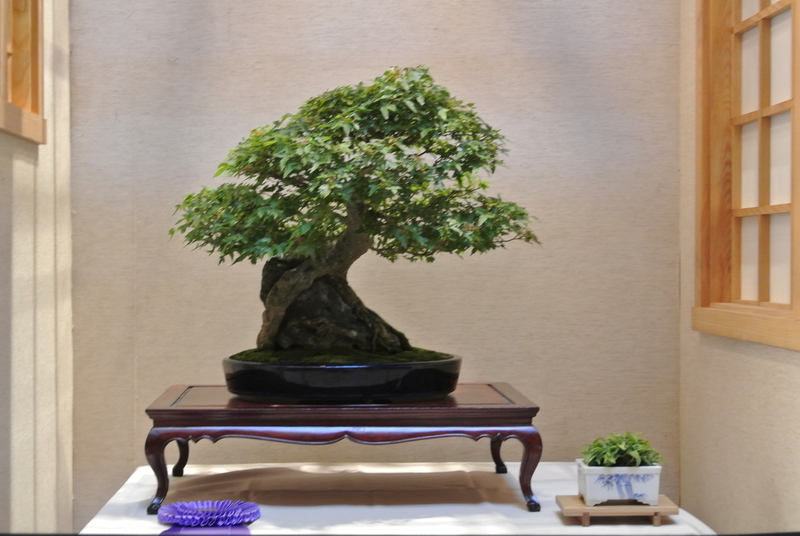 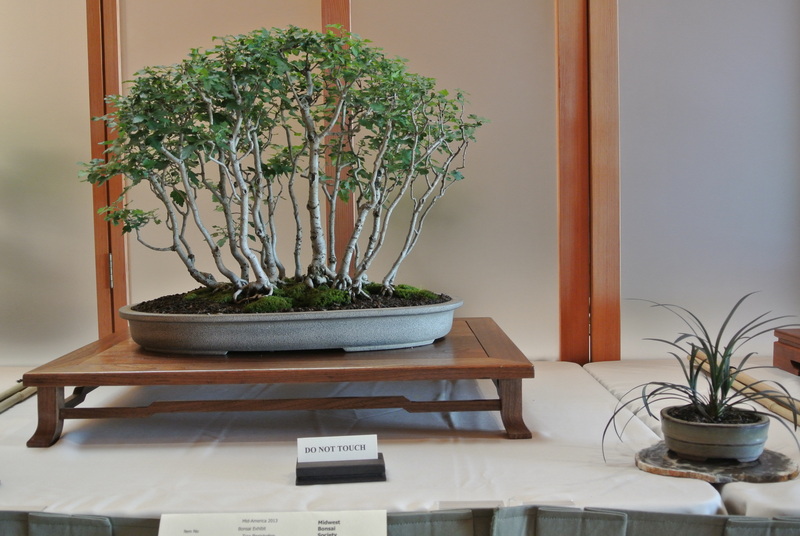 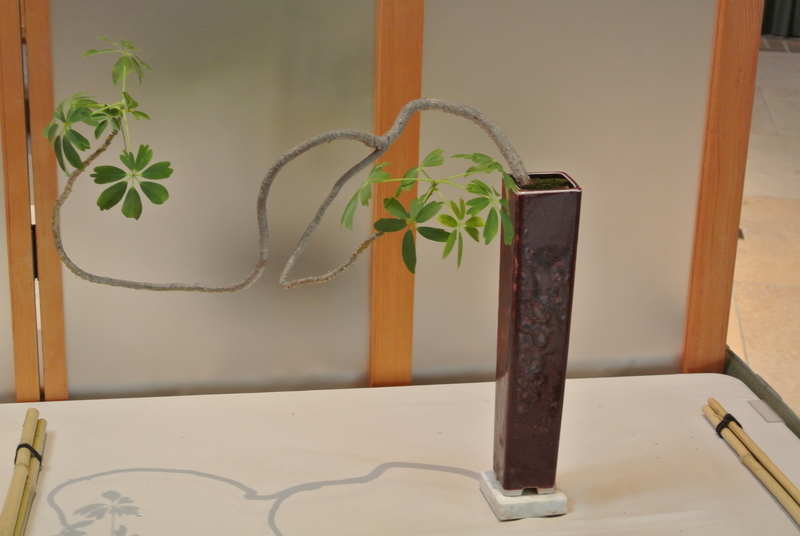 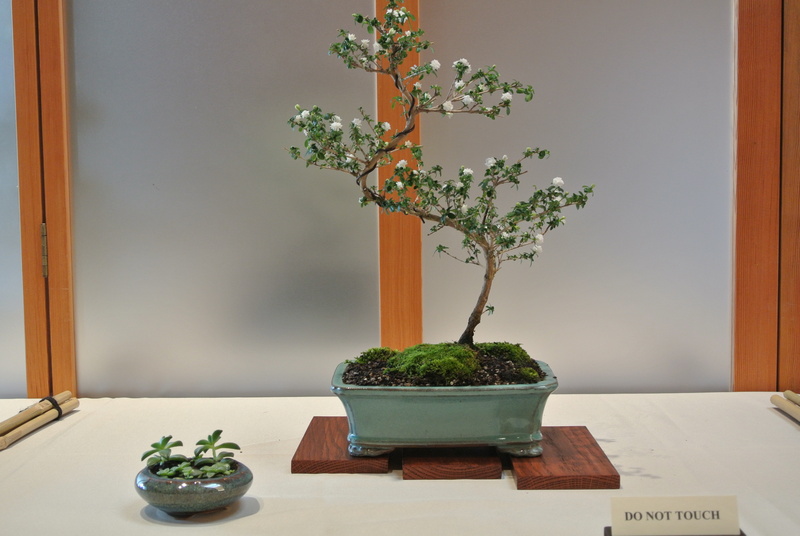 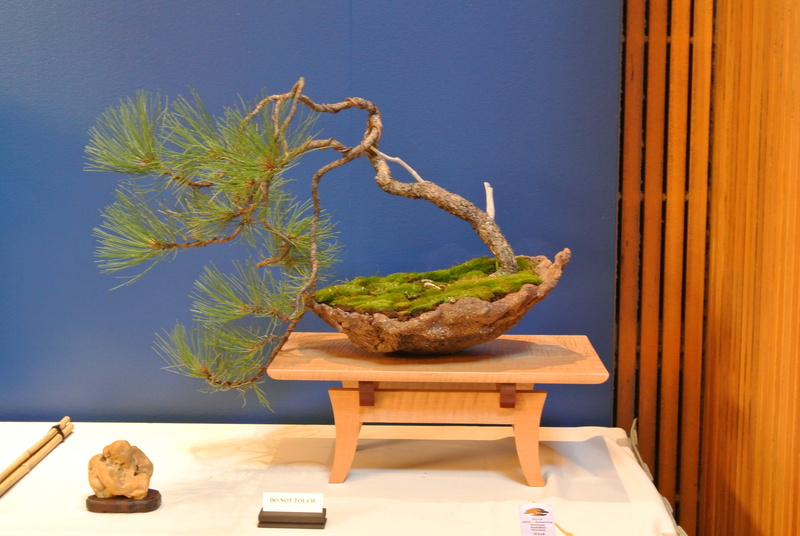 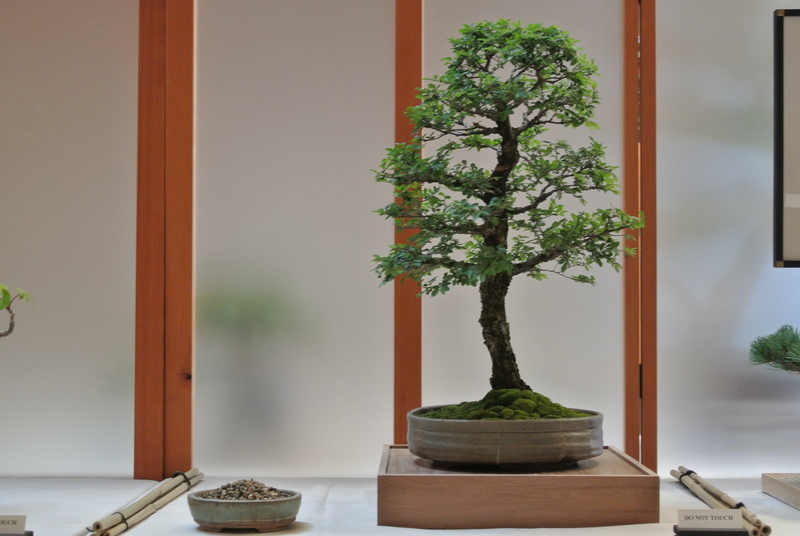 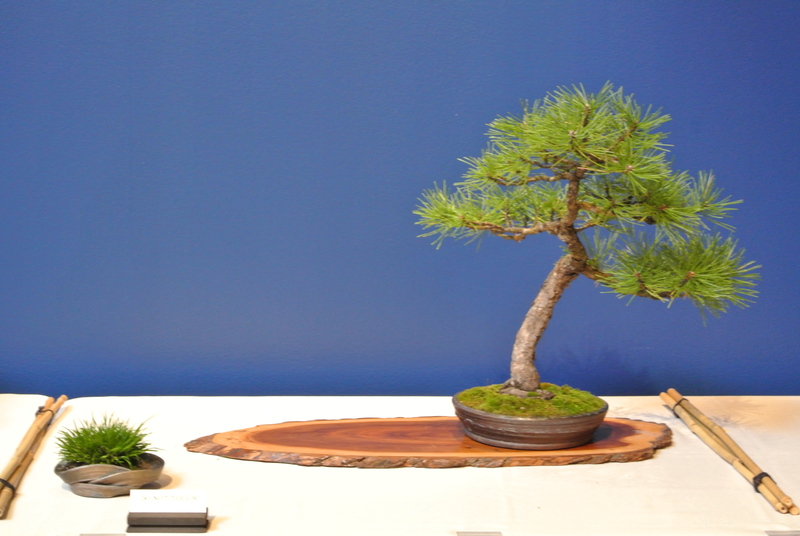 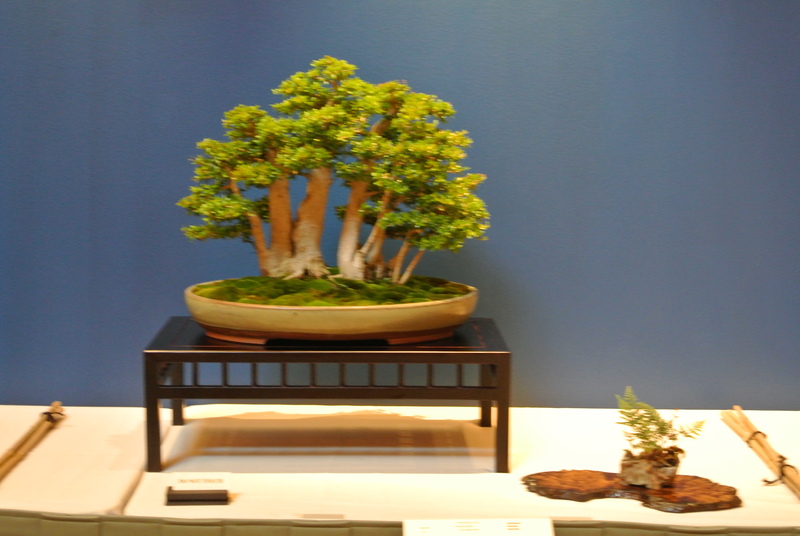 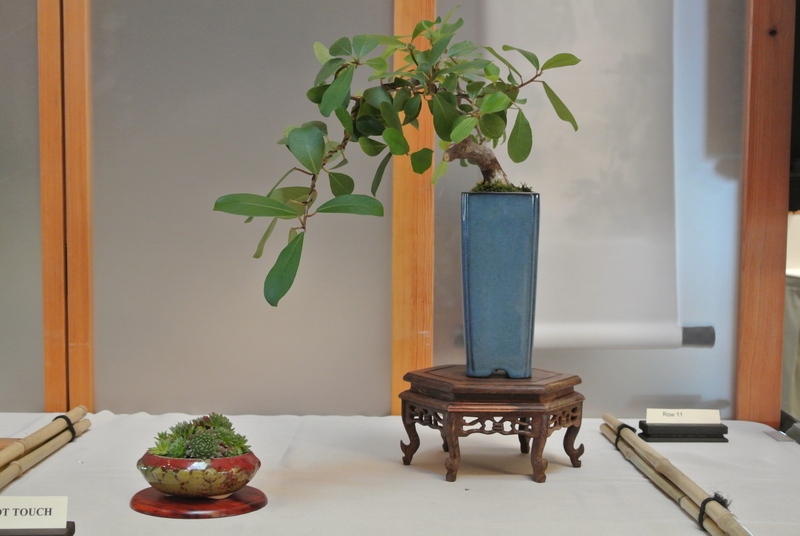 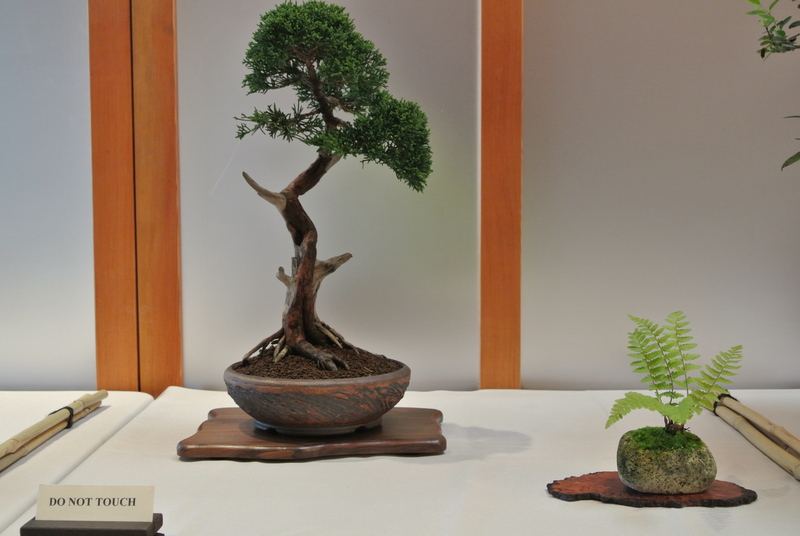 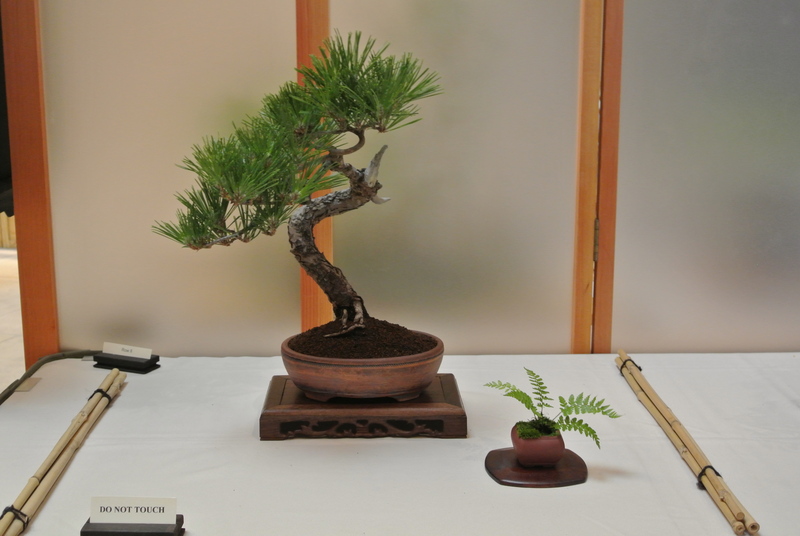 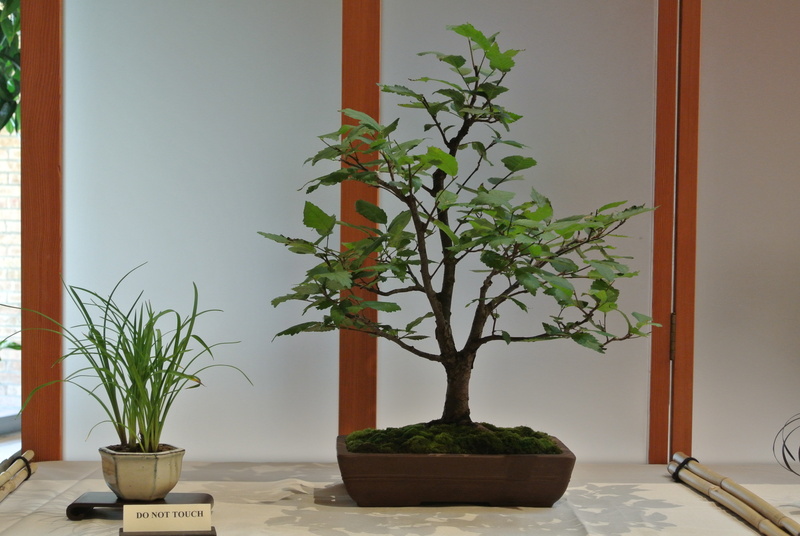 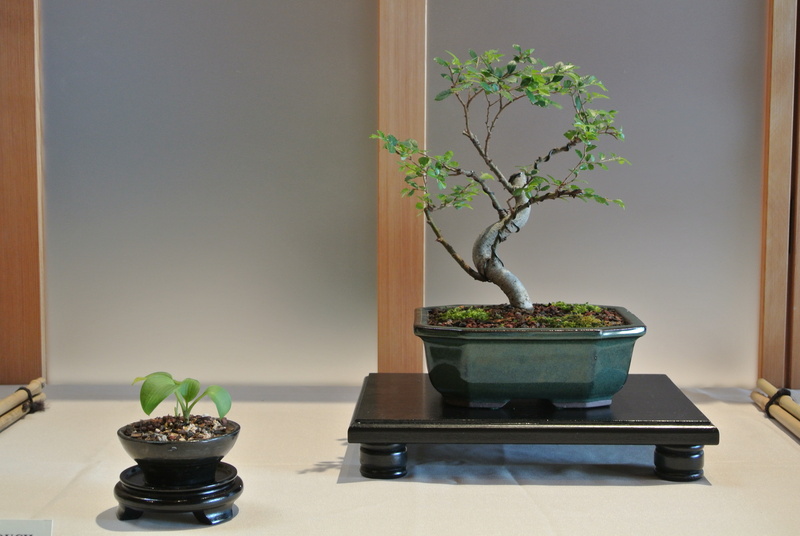 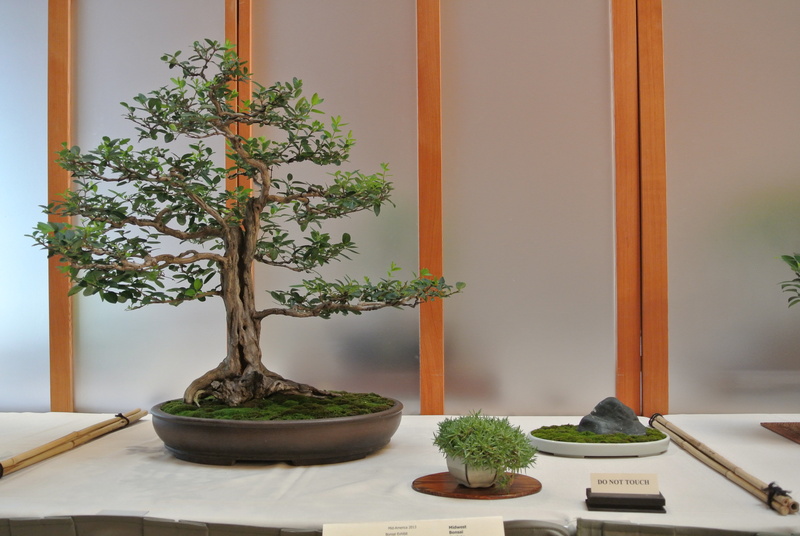 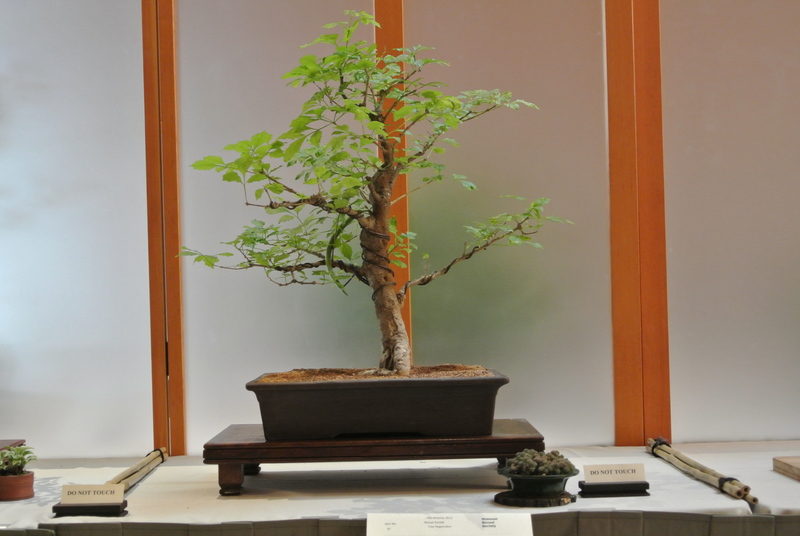 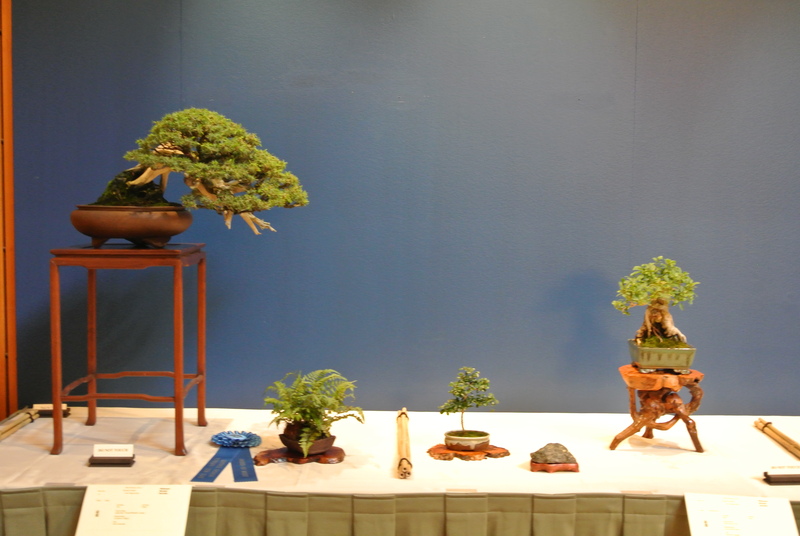 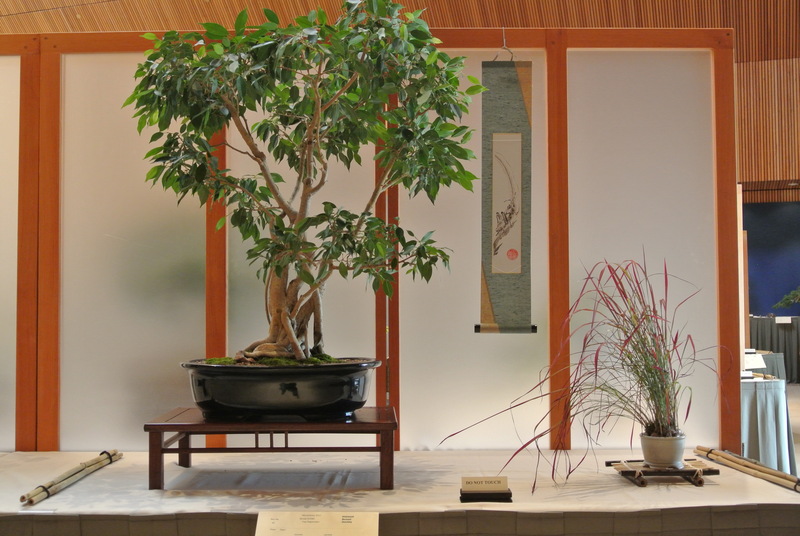 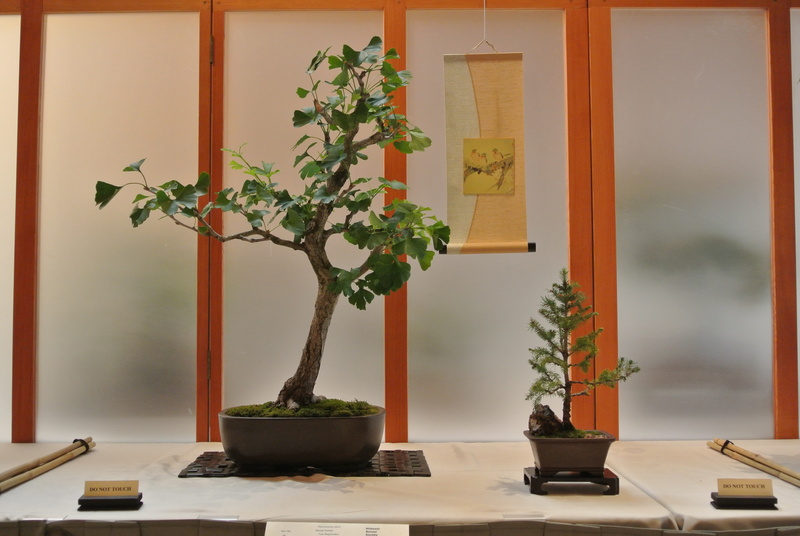 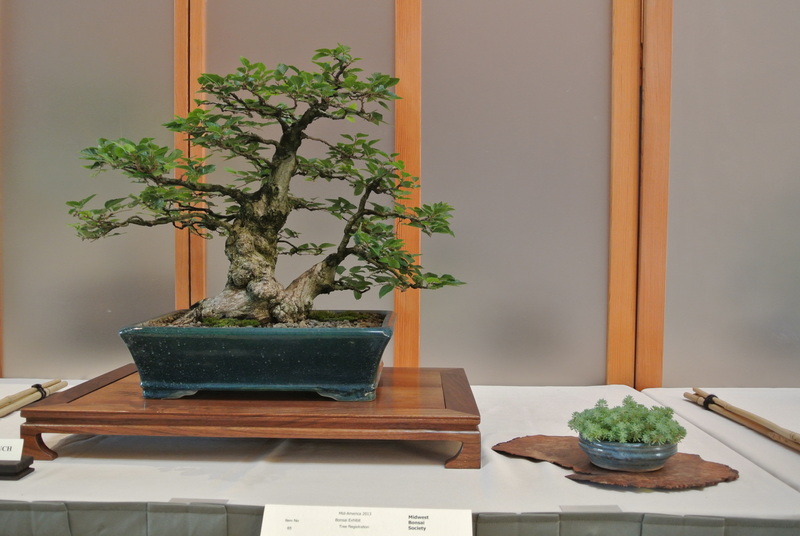 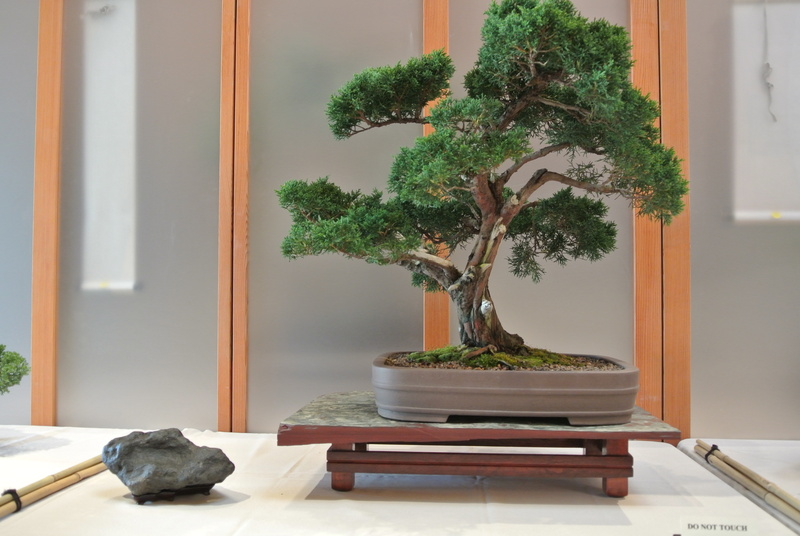 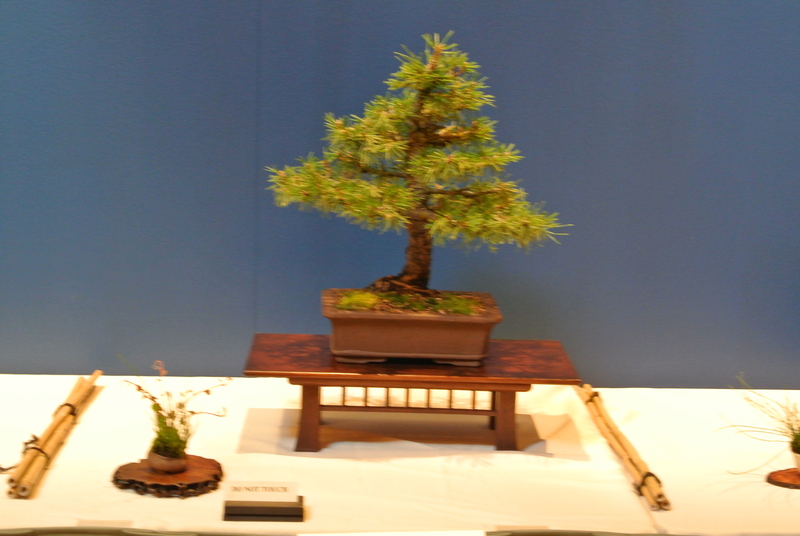 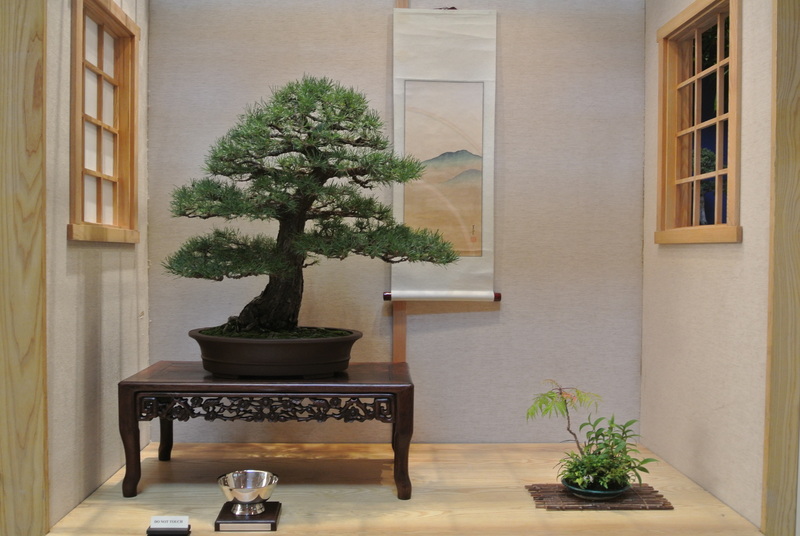 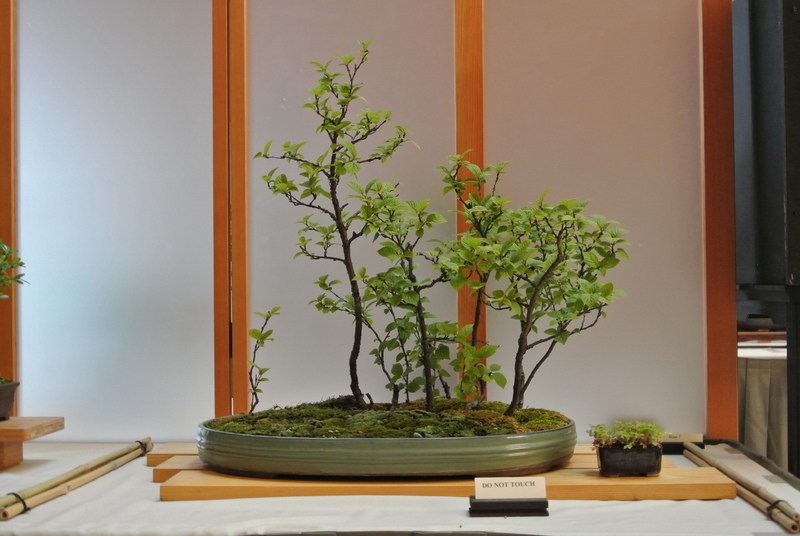 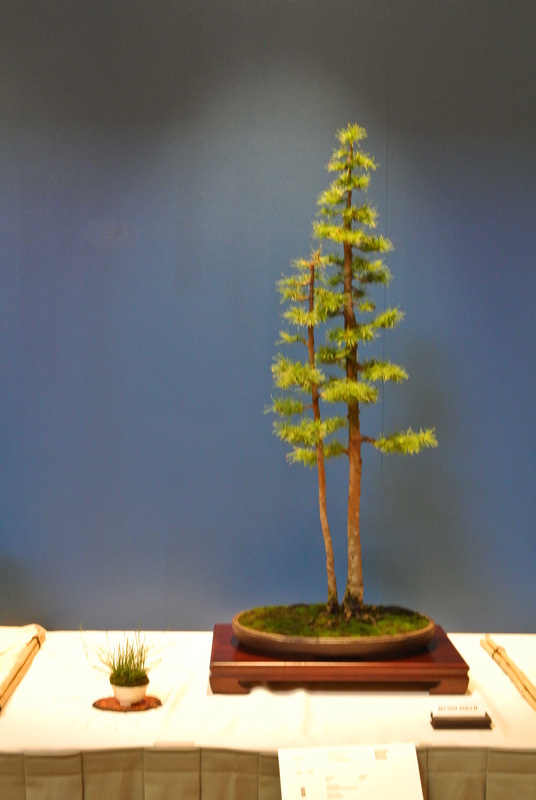 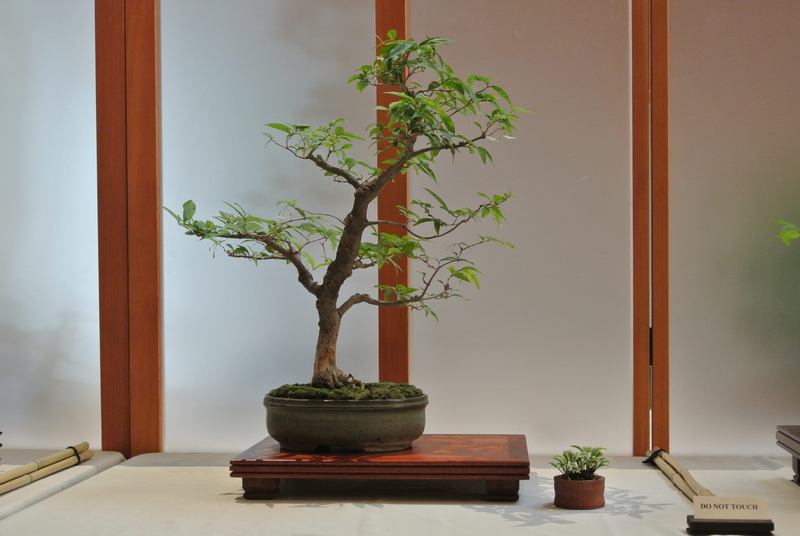 Members of all levels are highly encouraged to enter their trees so there are some that need continued refinement also, but it is a great learning experience for newer bonsai artists.